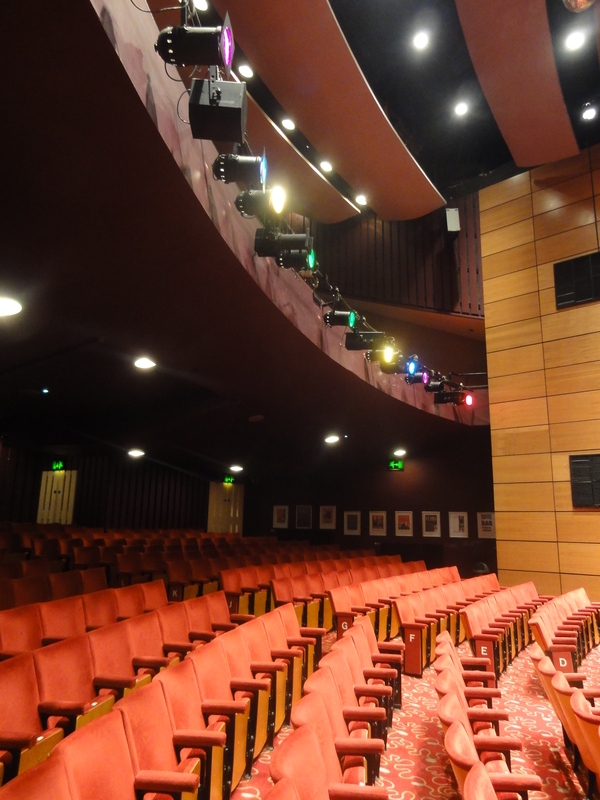 The spectacular St Helens Theatre Royal can be hired for private events. Whether you’re planning a large-scale Dance School Show, Performance or Corporate Conference, our beautiful and versatile spaces make any occasion memorable. Send us your enquiry below for more information.